Stage has been set and countdown has begun for the first ever girls’ competition in the history of SSPF. Yes, you have heard it right. 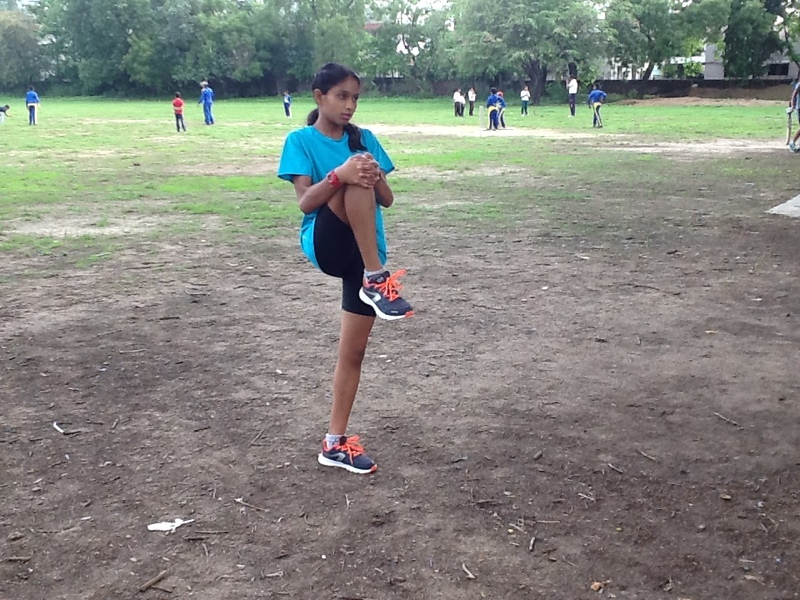 Athletics is all set to begin its district level competitions. It is the only sport where girls’ teams are also participating from across the country. More power to WOMEN SPORTS! More power to women who participate in sports despite the challenges they meet everyday. 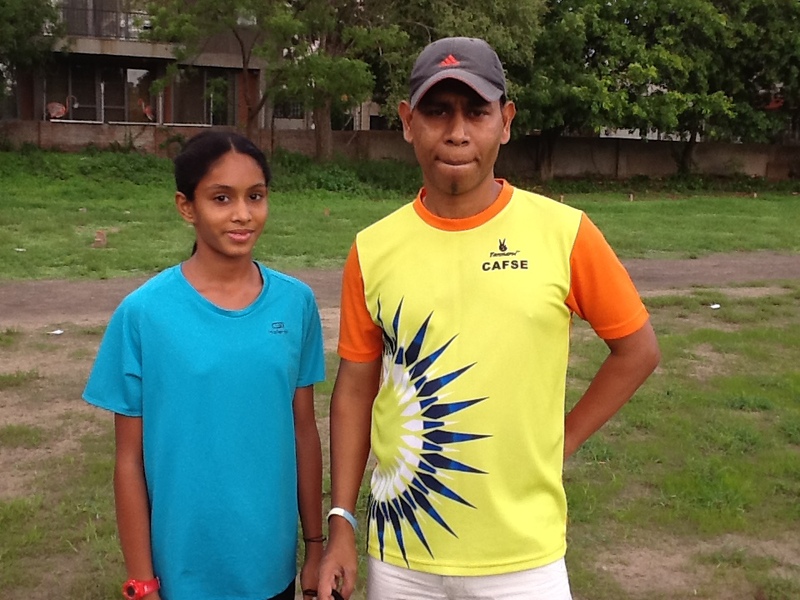 To showcase the hidden athlete in these power puffed girls, we have identified one budding talent from Ahmedabad. This bright teenager girl Diya Nair is a IX standard student of Euro School – Ahmedabad. She was very excited when she came to know about this event from her Coach Joseph Sabastian. 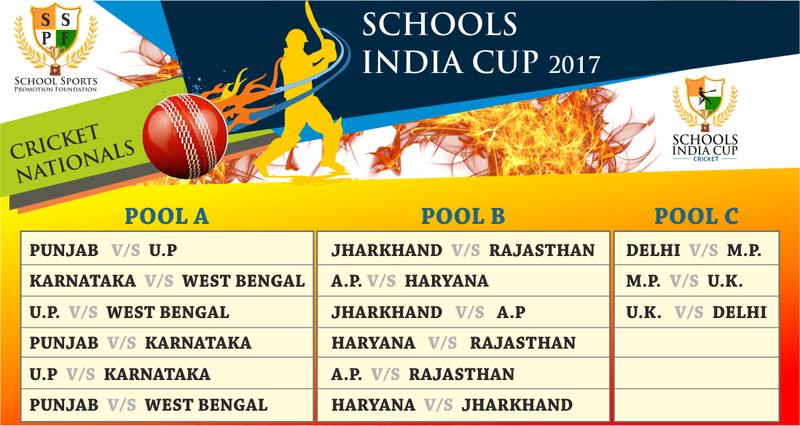 She is so thrilled when she heard that her school has also registered for SCHOOLS INDIA CUP 2017. Her favorite tagline is- Get Set Go, Its Time For Diya Nair’s Show!!! “I am happy to know that special emphasis is given on female participation. I had participated in other sports meet like “Khel Mahakumbh” etc. What I feel special about SSPF is that it’s the 1st time ever a talent hunt for sports at grassroots level is conducted and the talent will be further nurtured to win medal for Country.” she said. Looking forward for this event under SSPF which will give me a platform to further rise to National and International levels and win Medal for my country making my parents, my mentor, my teachers, friends and moreover my country proud. When a football fanatic meets Bhaichung Bhutia, the world just stops! Let The Final Battle Begin! Proud of u Diya !!! Yup…. Its time to get set go and steel the show !!! Too Good Diya… Proud of you…..all the best….keep it up ….. Previous story Does Height Matter For A Goalkeeper?